We are the Supplier and Exporter of Solar Inverter (450W), which is designed using sophisticated technology processes. This Solar Power Inverter has the potential to meet the increasing needs of the power to supply. 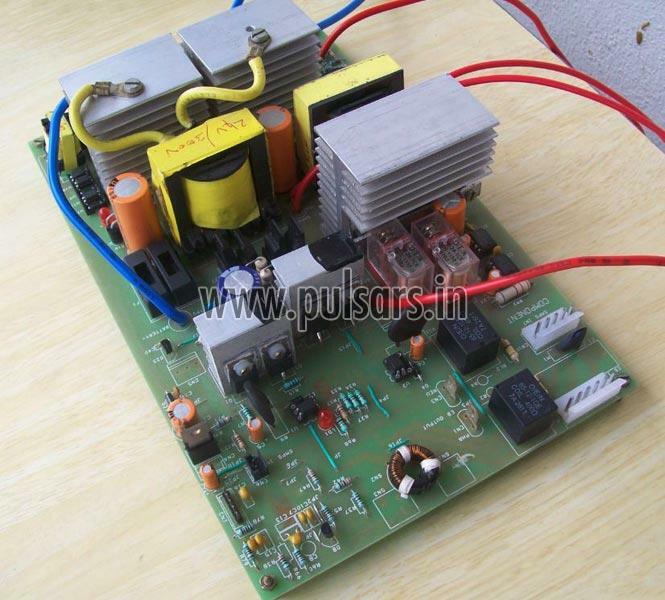 Our company carved a niche for ourselves in the market by offering that high performance Solar Power Inverter. The range of Inverter, we provide, is cost effective and easy to install. Time of day is maintained. Inverter is switched ON during programmed hours. Mains Power is used ONLY in case of insufficient day light to charge the battery fully before sunlight hours. If sunlight is available (as per Indian conditions) and if the output power is used as per design values, the product is not expected to draw any power from Mains.